Monarch butterflies aren’t quite extinct yet! « Nothing in Biology Makes Sense! 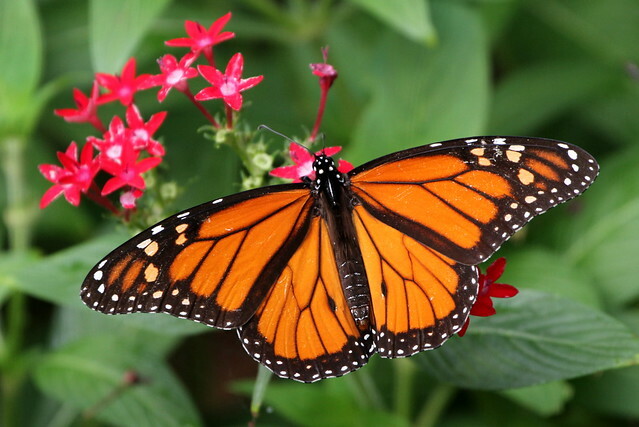 This entry was posted in conservation, extinction and tagged Monarch butterfly.